The main difference between BIOS and CMOS is that the BIOS is a firmware that performs hardware initialization when booting up the computer and provides runtime services for OS and other programs while the CMOS is a special memory chip that stores and retains the BIOS configuration settings. 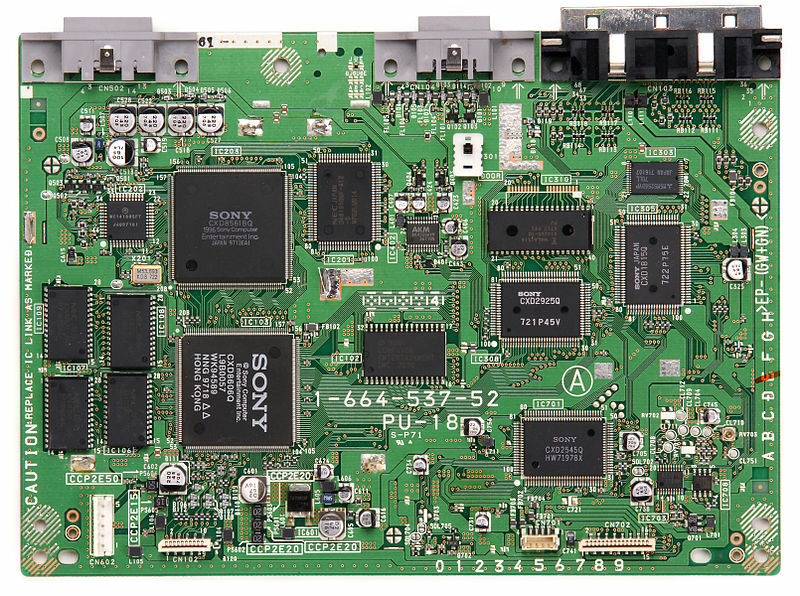 A motherboard is an important hardware component in the computer. It allows various units in the computer to communicate with each other. Two components in the motherboard are BIOS and CMOS. BIOS is stored in the BIOS chip. It has the initial programs that run every time the computer starts. 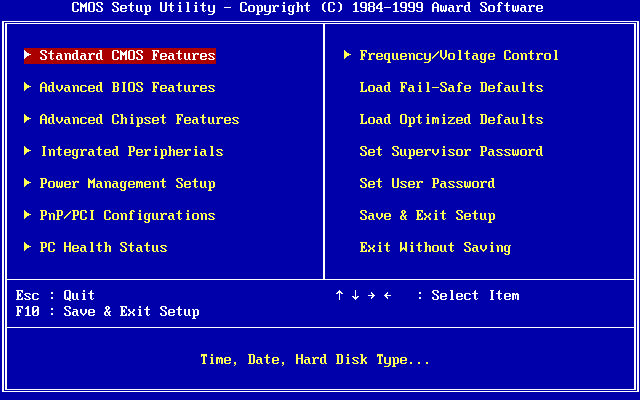 On the other hand, the BIOS settings are stored in a separate chip called the CMOS. In modern motherboards, the CMOS chip is integrated with Real Time Clock (RTC) on the south bridge chipset. BIOS is a firmware that is built into the computer’s motherboard. It is stored on the BIOS chip of the motherboard. It is nonvolatile. Therefore, it holds data even there is no constant flow of power. When booting up the computer, BIOS helps to initialize the computer’s hardware. After the booting up process, it searches for a boot device such as optical or storage drive to boot the operating system and other programs. When you turn on the computer, the BIOS performs the Power On Self-Test. It checks whether all the requirements are met and the hardware is working correctly before starting the operating system. If the test is successful, the internal speaker will make a short single beep. It indicates that the booting up process is normal. If there are no beeps or multiple beeps, it indicates that there is something wrong in the system. The beep code helps the user to identify the problem. For example, if it is a continuous short beep, it can be a fault in RAM. If there are three beeps, it indicates that there is a fault in the keyboard. The user can find out more about the beep codes from the manufacturers’ document. It is possible to perform further troubleshooting according to the beep code. There are BIOS settings such as boot sequence, date and time and hardware settings. These configuration settings are stored on the motherboard in a special chip called CMOS. It is volatile and requires a constant flow of power to maintain the settings. CMOS uses a battery called CMOS to maintain the settings when the computer is shut down. It is a small button cell battery that can be seen on the surface of the motherboard. If the battery is removed and then reattached, the BIOS will erase previously configuration settings and reset it back to the manufacturer’s default settings. BIOS is nonvolatile firmware used to initialize hardware during the booting process and to provide runtime services for operating systems and programs. CMOS is a special memory chip in the motherboard that stores and holds the BIOS configuration settings. This explains the basic difference between BIOS and CMOS. Basic Input Output System is the long form of BIOS while Complementary Metal Oxide Semiconductor is the long form of CMOS. While BIOS is nonvolatile, CMOS is volatile. This is one main difference between BIOS and CMOS. The main functionality of each is one other important difference between BIOS and CMOS. BIOS initializes hardware while booting up the computer and provide runtime services for OS and programs. CMOS stores all BIOS settings. The difference between BIOS and CMOS is that BIOS is a firmware that performs hardware initialization when booting up the computer and provides runtime services for OS and other programs while CMOS is a special memory chip that stores and retains the BIOS configuration settings. 1.“ BIOS.” Wikipedia, Wikimedia Foundation, 9 Sept. 2018, Available here.